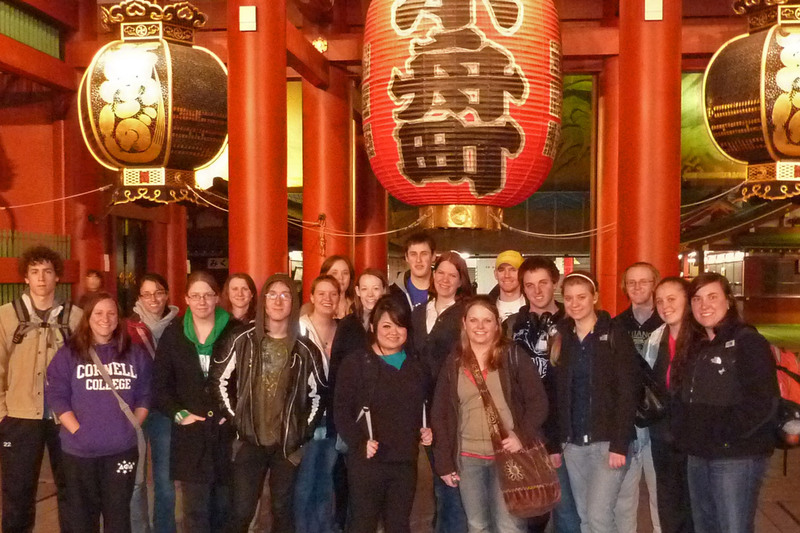 In 2010, students in sociology and psychology traveled to Japan to study the connections between Japanese cultural traditions, gender roles, and public policy. 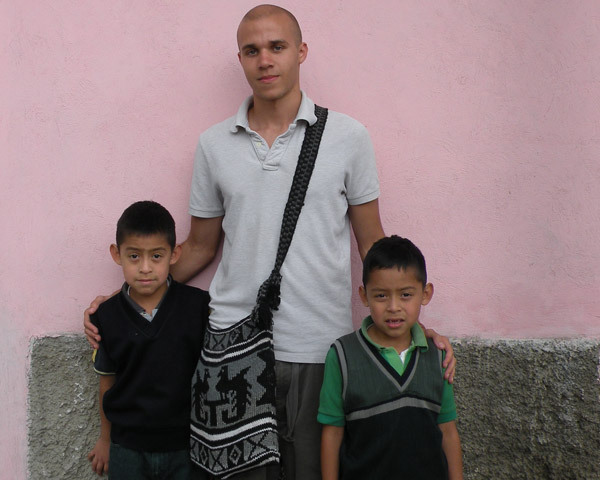 For Bobby Boughton, majoring in Latin American Studies meant frequent travels Spanish-speaking countries, including studies and work at a Spanish language school in Guatemala. A major benefit of Cornell’s block calendar for Spanish students is studying abroad for a month or longer any time it’s convenient while earning language course credits. Cornell’s Spanish program maintains relationships with two particular schools in Guatemala, and a number of recent students have studied at each of them. Students analyze H1N1 pandemic response in D.C. In the spring of 2009, the H1N1 flu pandemic elicited an emergency response from health officials around the globe. Throughout the fall, nine Cornell students studied the outbreak from a variety of angles, including historic accounts of previous pandemics and scientific papers on the H1N1 virus, guided by Professor of Biology Barbara Christie-Pope. 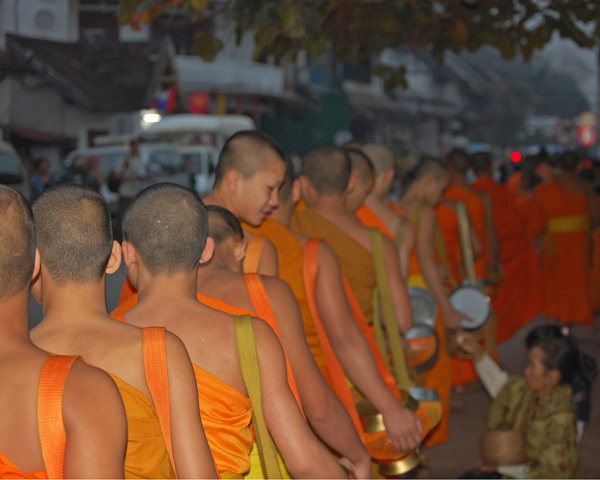 During January 2010, religion professor Steven Sacks led a group of students to Southeast Asia for the course Religions of Laos. 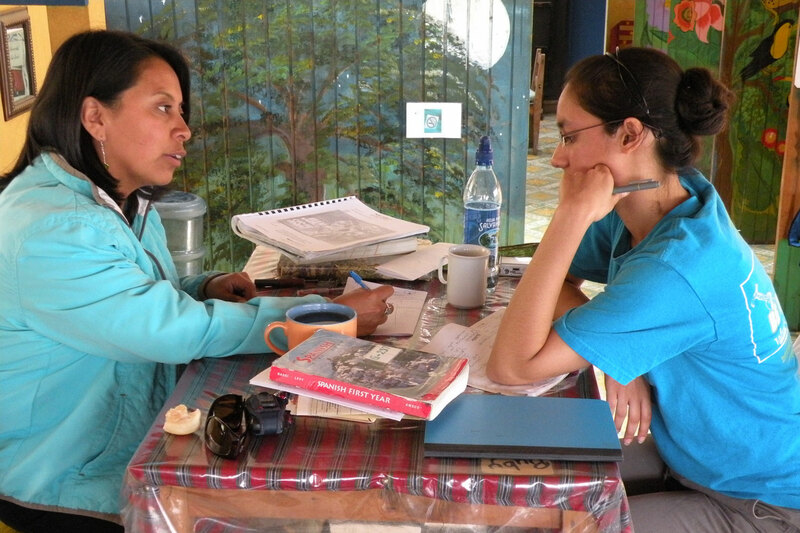 The course focused on firsthand observations of religious and cultural practices, coupled with interviews, homestays, and other direct interactions with local people. A course studying Islam in Morocco drew Alida Ogren-Gunderson to Cornell, and the trip proved to be everything she’d hoped for. She’s also found plenty of other opportunities to feed her passion for Islamic studies, including three months of intensive Arabic study on campus and in Egypt during her final semester. During Intro to Archaeological Field Methods, students gain firsthand insight into Iowa’s original inhabitants — one scoop of earth at a time. Chris Davids ’09 earned recognition on campus and beyond for his academic research in psychology and for his leadership of Cornell’s chapter of Colleges Against Cancer. In the spring of 2008, a group of Cornellians journeyed to Mongolia for a block-long immersion into the religion and culture of the area. Franziska Zgraggen ’04 teaches high school math at the Gstaad International School in the Swiss Alps after majoring in math, secondary education, and German at Cornell. As an undergrad, she spent a semester studying in Basel, Switzerland. Hitting the library is a habit most first-year students adopt. But Ellie Gione took this notion much deeper than most, digging into primary sources more than 450 years old at one of the world’s premier research libraries. Every other year Cornell English professors lead 20-30 students on an 18-day exploration of Great Britain. 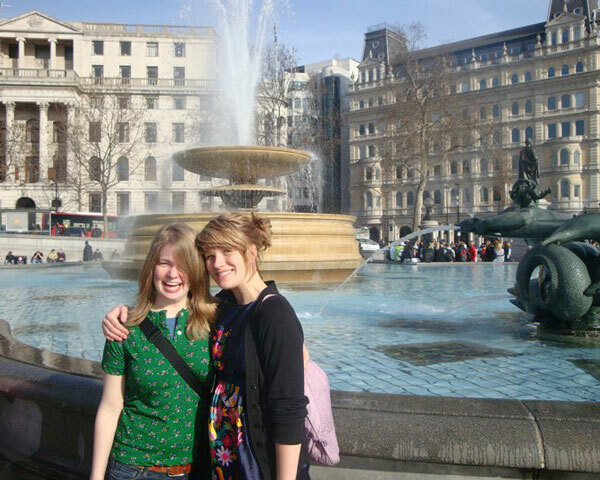 They tour London and the English countryside, stopping to explore iconic sites such as Westminster Abbey, Dover Castle, the cathedrals of Canterbury and York, the Lake District, and Hadrian’s Wall. Along the way, the class views and reflects on numerous theater performances and exhibitions. In West Indian People and Culture, students spend three weeks immersed in the cultures of Trinidad and Barbados, two very distinct island nations. Special attention is given to Carnival — steel drums, calypsos, and masquerade — and also to folklore, pluralism and religion. Chase Whitney ’02 is a business developer for Iberdrola Renewables, the world’s largest owner and operator of wind energy facilities. Whitney majored in Environmental Studies and History at Cornell and now lives in Denver, Colo.